When Japan entered the war after the bombing of Pearl Harbour on December 7 1941, John Curtin, the Australian Prime Minister, urgently recalled the 6th and 7th Divisions of the AIF from the Middle East. The 2/16th Battalion arrived in Brisbane in March 1942 and were stationed on the defensive “Brisbane Line” in case the Japanese invaded. The Japanese landed at Buna and Gona on the northern coast of PNG on July 21/22 and immediately set about their mission to cross the Owen Stanley Ranges and capture Port Moresby with its strategic airbases and harbour. The 21st Brigade under the command of Brigadier Potts DSO MC had earlier been despatched with haste to PNG and elements of the 39th Militia Battalion were already in Kokoda when the Japanese forces landed at Buna. At the same time, the recently recalled 2/14th and 2/16th AIF Battalions had been dispatched to Port Moresby and were now racing over the Track to assist the Militia Battalions attempting to hold the advancing Japanese. The Japanese forces facing them now were building to over 10,000 men and had already engaged the ill-trained, poorly equipped, but heroic militia of the 39th Battalion at Kokoda and Deniki in July. The military actions that followed have forever gone down as some of the most heroic defensive actions in the annals of military history. 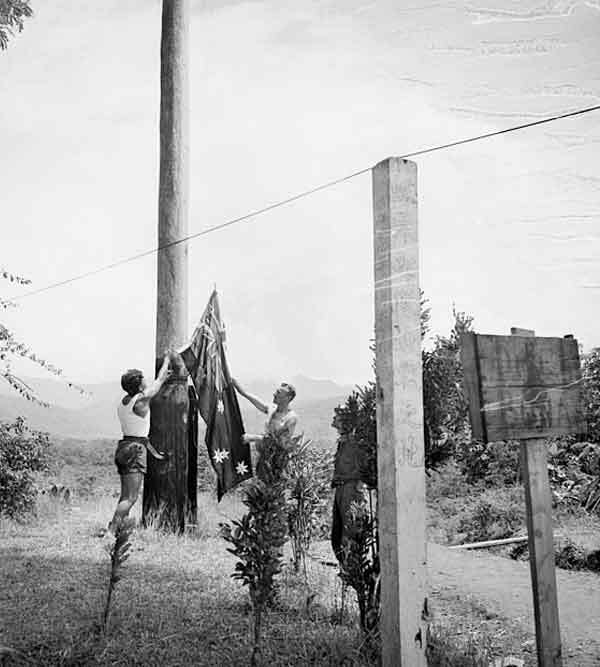 Between August 26, the date that the Battle of Isurava commenced in full fury and September 16 1942, Brigadier Pott’s Maroubra Force, consisting of the 2/16, 2/14 and 2/27 Battalions, together with the 39th and 53rd Battalion Militia Battalions, fought the Japanese to a standstill on the ridges before Port Moresby. The Australians faced an enemy that was initially better equipped, better armed and better trained. These “Ragged Bloody Heroes” managed a masterly display of strategic defence, by defending, retreating and counter-attacking, thwarting the efforts of Major General Hori’s South Seas Force to brush them aside and push on to Port Moresby. Private H.E. 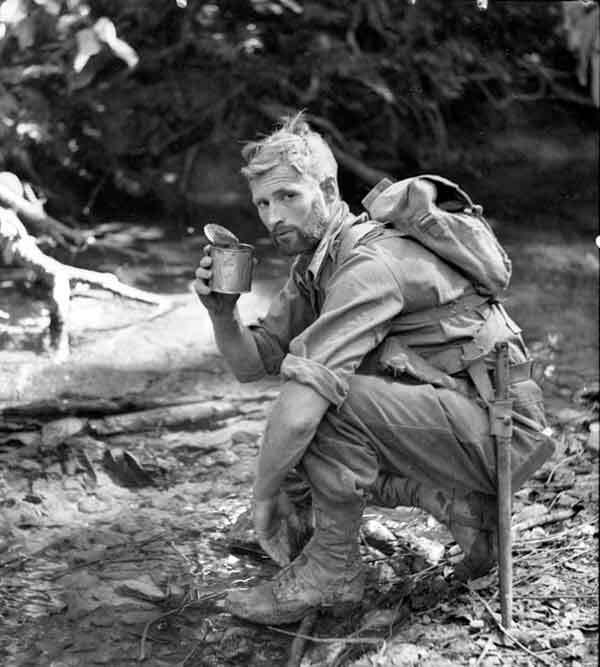 Newman of the 2/33rd Aust Infantry Battalion stops for a drink during a patrol between Nauro and Menari. 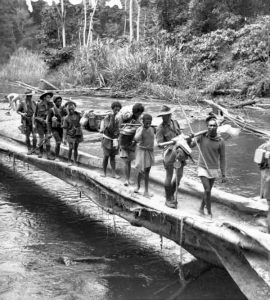 The 143 remaining men of the original 1500 or so who went up The Track were finally withdrawn after the Japanese were turned back at loribaiwa, only a breath away from Port Moresby. The Japanese withdrawal from Ioribaiwa marked the start of the 2nd phase of the Kokoda campaign. Over the next 5 months the Australian forces pushed the retreating Japanese army back to the Buna, Gona beachhead where they were ultimately defeated. This 2nd phase of the Kokoda campaign is detailed in our pre-departure information and explained by your trek leader while you’re on the Track.  Back Track places considerable importance on ensuring all our trekkers leave the Track not necessarily with a head full of facts and figures, but most importantly an understanding of just what it must have been like to have been a soldier in the Kokoda campaign. As you can imagine, this is nearly an impossible task as it is unlikely that hell can properly be understood except by someone who has been to hell and returned. Back Track relies heavily on the stories told by the survivors. Kokoda is as significant to Australia’s history as Gallipoli. Every able bodied Australian should walk the Track in their lifetime. The 2/16th Battalion left the Gona battlefield with less than 50 ‘fit’ men. When walking The Track today, we do so in awe and humility. The sheer ruggedness of the terrain, the savage uphill and brutal downhill sections, the heat, humidity, the treacherous and ever-changing river and creek crossings are only appreciated when experienced. Our soldiers sacrifice throughout the New Guinea campaign is inspiring.